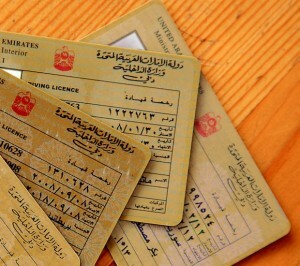 As the UAE driving licence is only valid for 10 years, it needs to be renewed when it has expired. Having your driving licence renewed in the UAE is simple though, as it can be done at any traffic office across the Emirates or at The Roads and Transport Authority (RTA) offices in Dubai in less than an hour. Be sure that your traffic file number is clear from all the fines because if you have traffic fines, then you will be asked to pay the fee and all the fines. The licence renewal fees is Dhs110. The applicant should go in person to where a driving licence can be renewed, or use the online service. You can renew your driving licence online by doing an eye test and posting the results online through the RTA website.